With the Multi-Unit Residential Canada Housing Program. Uniquely designed for non-profit housing providers. Be in the loop - sign up today. Join ANPHA! Be part of the provincial movement supporting non-profit housing for Albertans in need. Are you an ANPHA member? To access your member's only resources, post a job, or share an upcoming event, FREE OF CHARGE, click the button below. Take part in Alberta's active non-profit housing community on our facebook page. We are the provincial association representing non-profit housing providers and supporters in Alberta. We are driven by the urgent need for ongoing province-wide coordination and strategy across the levels and departments of government, service providers, and client groups. ANPHA was formed to provide a unified voice for the non-profit, affordable housing sector. Our members include a range of housing providers who serve Albertans of all ages. 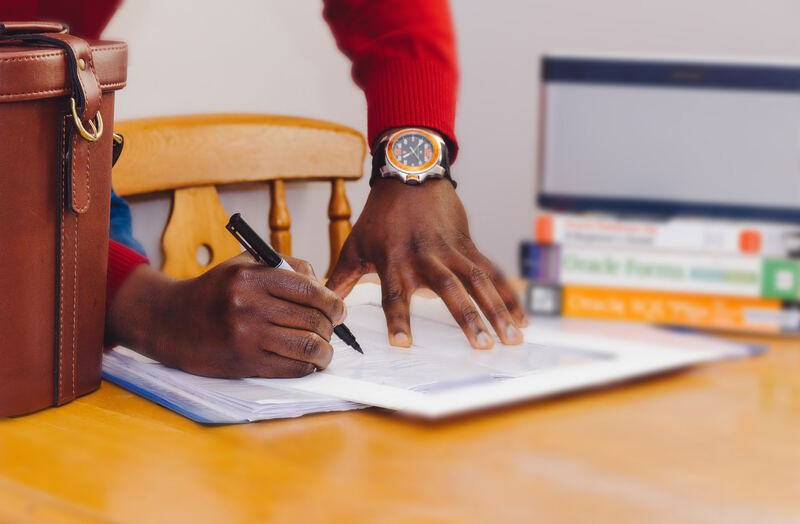 In addition, our members include companies, organizations, and individuals who share our mission and want to help build capacity and advance affordable housing. A registered non-profit society, we are champions of the non-profit affordable housing industry. We represent a provincial voice for the full range of affordable housing and homelessness issues. We serve as an information centre; we advocate to advance housing strategy provincially and federally; and we aim to strengthen industry capacity. We believe all Albertans must have access to safe, suitable and affordable housing. A truly inclusive and vibrant community has housing options for everyone. Achieving this will require coordinated funding and the development of consistent policies from all orders of government. 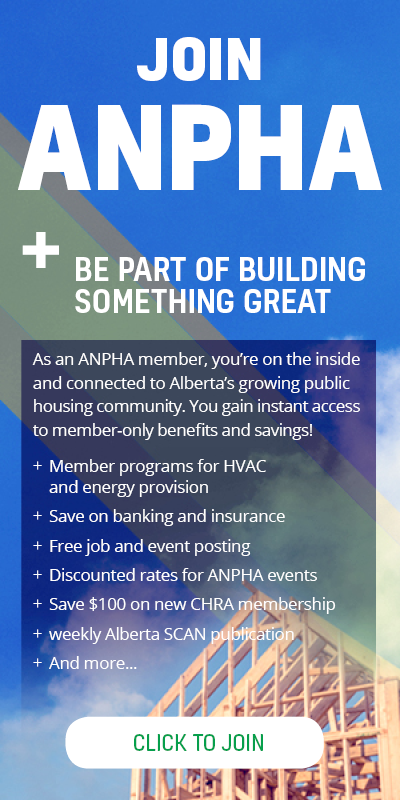 ANPHA enables those connected to the affordable housing industry to accomplish collectively what could not be done individually. Bringing our collective voice to the provincial and national levels strengthens our influence. We offer resources from which our members can draw ideas, build momentum, and discover new opportunities. Sign up for the ANPHA weekly newsletter.